R2-D2 was always in the right place, at the right time in the Star Wars movies. Now he's going to do the same for you, in the kitchen! 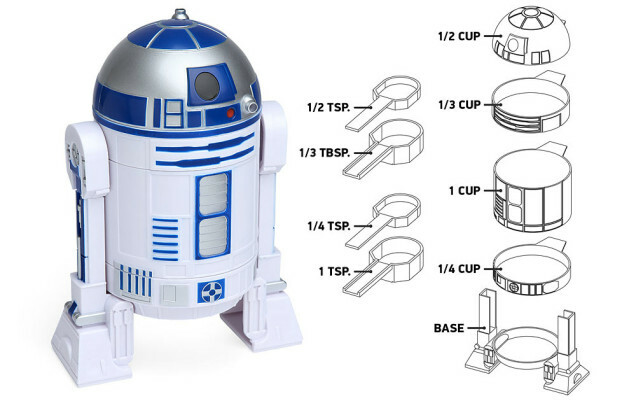 Here are some R2-D2 measuring cups to help you ensure you bake with the right amount of ingredients!